Trying to decide between a fixed-rate and an adjustable-rate mortgage? Knowing the right questions to ask your lender can simplify this decision for your next purchase or refinance loan. Before you make a decision, be certain you understand the particulars of each type of mortgage loan to know the best choice between a Fixed-Rate or Adjustable-Rate Loan. A fixed-rate mortgage (FRM) has the same interest rate for the entire loan term. It’s typically offered as a 30-year loan, though 15- or 20-year loans are also common – especially if you have a large down payment or already have substantial equity. An adjustable-rate mortgage (ARM) has an interest rate that adjusts after an initial fixed-rate period. Typical fixed-rate periods can be 5, 7 or 10 years. Once the fixed-rate period ends, rate changes are based on current market conditions. Your monthly payment can increase or decrease depending on rate changes. Fixed Rate Mortgage or Adjustable Rate Mortgage: Decide which loan is best for you? How long do you plan to stay in the home? If you’re fairly certain when you’ll move, consider matching your move date with the fixed-rate period of an ARM. Do you foresee any substantial changes in your income or expenses over the next 5-10 years? 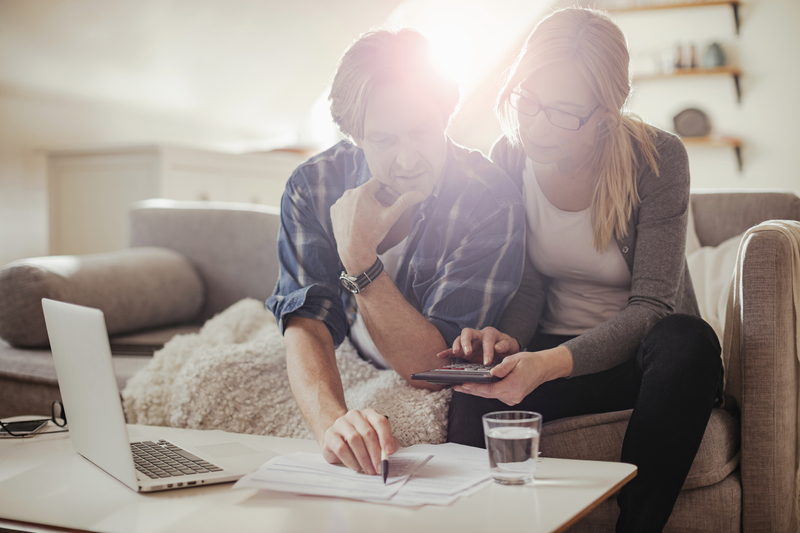 A budget estimate is an important preliminary step that can affect your mortgage choice. Think about your career path, kids and also other loans (like student or car loans) you may pay off in the meantime. Are you comfortable knowing your interest rate will adjust down the road? It’s wise to gauge your comfort level. Sit down with one of our mortgage bankers to weigh the pros and cons of fixed rate mortgage and adjustable rate mortgages. We’ll help you review your financial objectives and mortgage needs, and determine what the best solution is for your needs. Do you already have a mortgage loan? Tell us how you chose your loan type based on the pros and cons of fixed rate and adjustable rate loan by adding your comments below.